Warning: Do not Trust Deed Solicitation Scams! Originally part of Albany County, Jefferson County was created in 1805, and has a population of over 111,000. 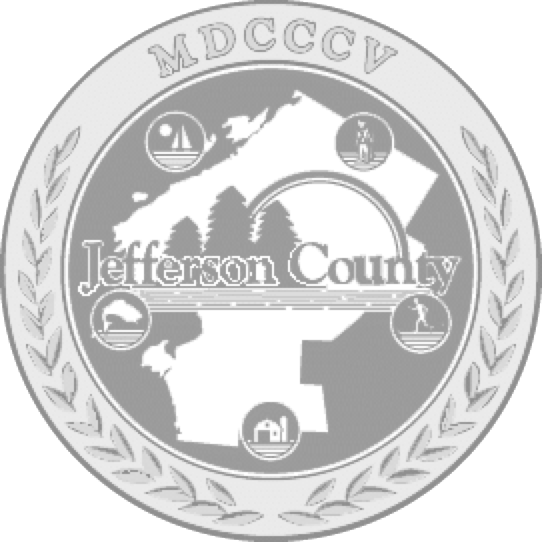 The Jefferson County Clerk’s Office provides many functions to these residents and consists of three main subdivisions; Recording, Records Management, and the Department of Motor Vehicles. The County Clerk is the Clerk of the Supreme and County Courts, and also serves as Records Management Officer, the Clerk’s main function is to be a record keeper for the County. Please review our Fee Schedule to confirm service fees. Click here to view our Payment for Services Policy. If you need to post a Legal Notice in the Newspaper click here to view the list appointed by the Board of Legislators. Access our records online here to view and print public records. If you have trouble viewing this website, please phone IQS, 1-800-320-2617 or email websupport for assistance. Like & Follow us on Facebook!! !